1. HTC EVO 4G LTE is powered by a 1.5 GHz Qualcomm Snapdragon S4, dual-core processor, a non-removable Li-Ion 2000 mAh battery, 1.3 megapixel Front Camera and 8 megapixel Rear Camera. 2. 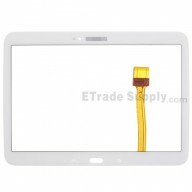 HTC EVO 4G LTE LCD Screen & Digitizer Assembly is composed of LCD Screen Display Digitizer Touch Panel and Light Guide. 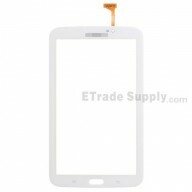 HTC EVO 4G LTE LCD Screen & Digitizer Assembly is a great important component of the whole device. 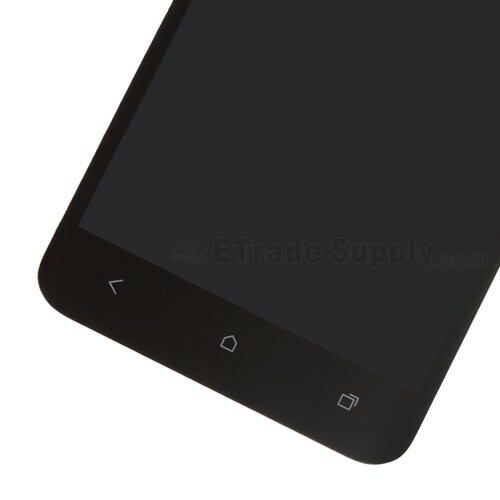 After constant use, the HTC EVO 4G LTE LCD Screen & Digitizer Assembly will suffer from wear and tear quickly. 3. This HTC EVO 4G LTE LCD Screen & Digitizer Assembly, which can resolve all common display problems like discoloration, dead pixels and white screen, is a good replacement part for your scratched, cracked or damaged LCD Screen and Digitizer Touch Screen. Do not hesitate and give you phone a fresh and new look. Wholesale will be greatly welcome and appreciated. 1. 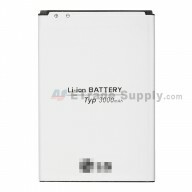 ETradeSupply is specialized in offering all kinds of spare parts for all cell phones. 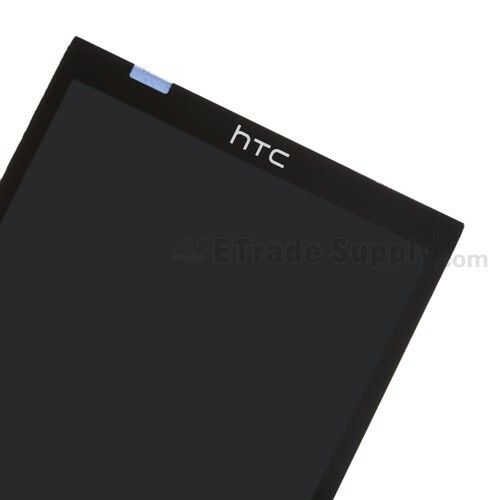 All our products come directly from OEM factories to ensure that all HTC EVO 4G LTE LCD & Digitizer Assembly are at best price and of best quality. 2. 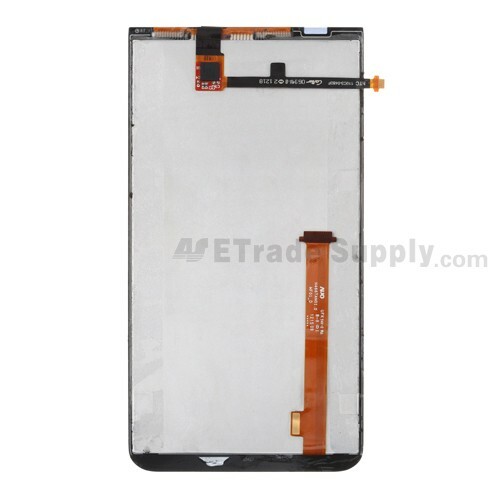 To ensure the high quality, all HTC EVO 4G LTE LCD & Digitizer Assembly that ETS supplied are all 100% qualified which passed the factory inspection. ETS has a professional QC team which has passed the ISO9001:2008 for quality control and has applied a strict second inspection for HTC EVO 4G LTE LCD & Digitizer Assembly. Each EVO 4G LTE LCD & Digitizer Assembly will undergo a professional test before shipping to our customers, providing the 100% guarantee for the quality of EVO 4G LTE LCD & Digitizer Assembly. 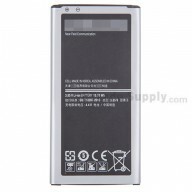 In addition, ETS also supplies other related HTC replacement parts. 1. Make sure you choose the right model before purchasing for fear of causing any trouble. 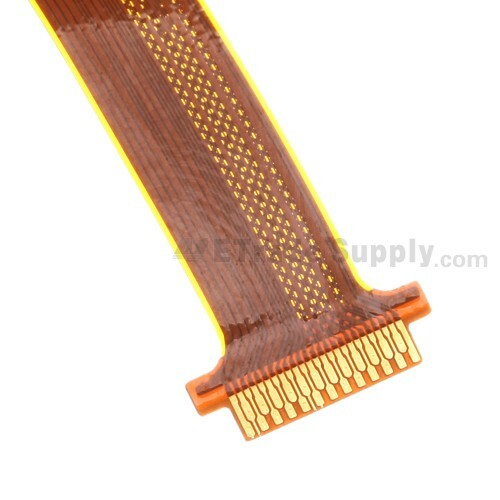 Please be noted that currently we provide this LCD assembly is WITHOUT the LGP (light guide plate) but WITH two color options. In addition, the LCD and digitizer were already assembled together, which is convenient for the customers to install the whole device. Please be noted that if this item is out of stock, check back frequently, as we will restock as soon as it becomes available. 2. The HTC EVO 4G LTE LCD & Digitizer Assembly is a fragile electronic component and can be easily damaged if improperly handled during the process of repair or replacement. ETS cannot be responsible for any possible damage caused by incorrect installation. When putting a lot of EVO 4G LTE LCD & Digitizer Assembly together, please try not to pile them up because too much pressure may cause damage to the LCD Assembly. 3. Please try to handle the repair or replacement work in dry environment without direct sunlight. 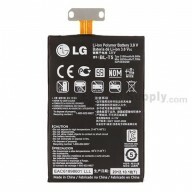 Also, please keep the HTC EVO 4G LTE LCD & Digitizer Assembly away from acid, alkali or other corrosive materials.